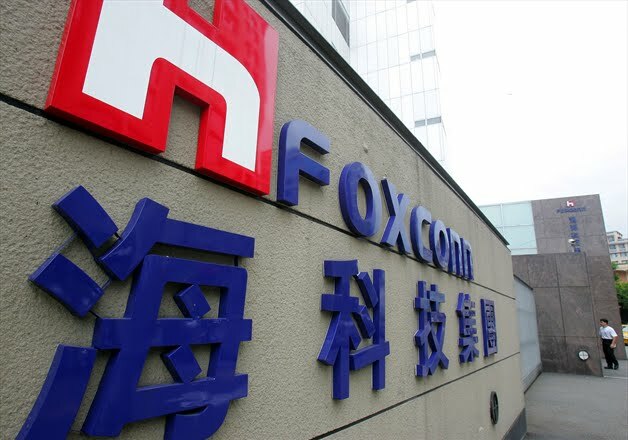 Taipei-based world’s largest contract manufacturer of electronics, Hon Hai Precision Industry Co. or more commonly known as Foxconn, has announced revenue that beat those estimated by analysts in the light of weaker orders for Apple’s iPhones and iPads. Bloomberg’s report notes that the Chinese manufacturer’s second-quarter revenue of $30 billion is 0.6% higher than a year earlier and is more than 13 analyst estimates compiled by the publication. The source details that after being forced to share orders for Apple’s iOS devices with rivals like Pegatron Corp, Foxconn is now looking towards televisions and more-efficient manufacturing to boost its earnings. Furthermore, Hon Hai’s earnings may also be boosted by a turnaround at Hong Kong-listed contract phone manufacturer FIH Mobile Ltd., of which Hon Hai owns about 70%. More aggressive sales of large-screen TVs, as well as increased orders from Chinese clients including Beijing-based smartphone vendor Xiaomi Corp., may have helped offset the weakness in Apple devices, Fubon’s Liao said. Foxconn will report its second-quarter’s net income next month.